British ESA astronaut Tim Peake is in space and he wants you to come too! Tim and his space crew have been working super hard to make his mission, called Principia, a huge success. But Tim needs space apprentices to carry out this historical journey with him. 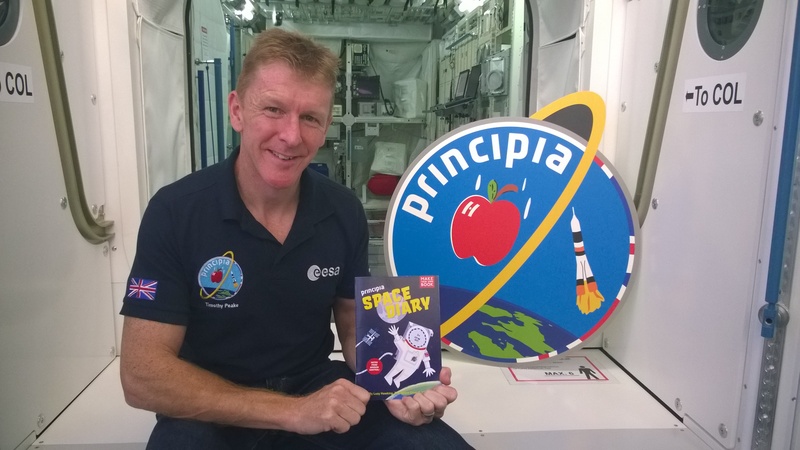 Curved House Kids has provided Islington children with Principia Mission Space Diaries and they will use them as a log book to complete the mission alongside Tim. A project for local Islington Primary Schools. In partnership with Islington Libraries. This project is supported by the UK Space Agency.